Imagine checking your bag for free at a premium check-in desk with no wait and waltzing past the masses to go through security. Then settling into the lounge for a free meal before skipping the line to board your flight, where you get automatically upgraded to business class. All thanks to your elite status. This treatment is not just for business travelers who fly twice a week and rake in hundreds of thousands of miles per year. You can get it too. We looked at some quick, easy ways to get elite status in our intro to elite status post, but this time we’re going to focus on one way that allows you to leverage a month or so of flying a lot to get elite status for the whole year. It’s called a status match. 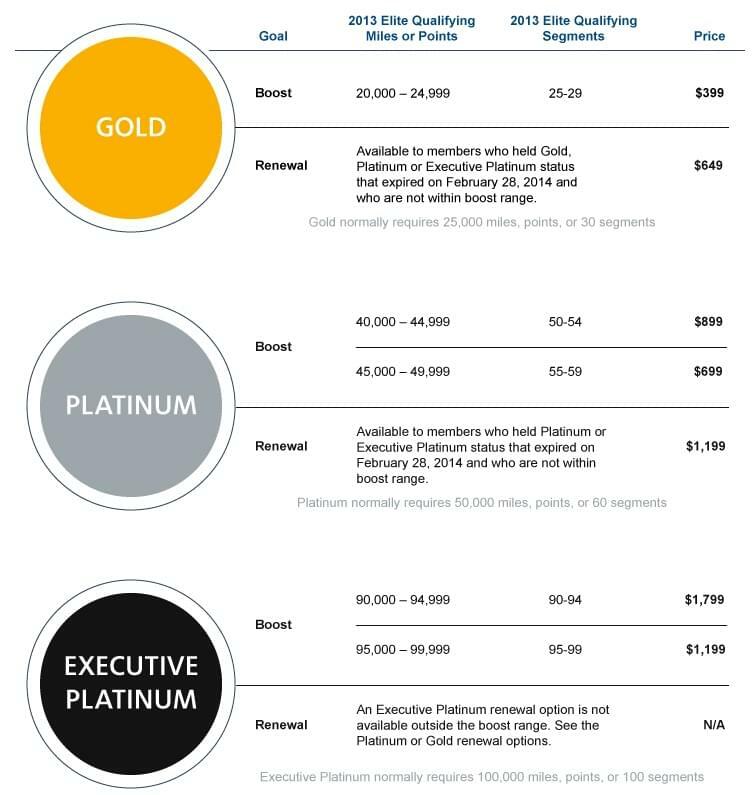 Many airlines will offer you a challenge if you want them to upgrade your status to elite. And even if you don’t fly enough to finish the challenge, you still get to enjoy the perks of elite status while you’re trying. The first step is to find a challenge and sign up for it. We’ve highlighted the best current ones at the end of the post. If you fly a lot of miles or segments without registering, you wont get credit for those flight so sign up first. 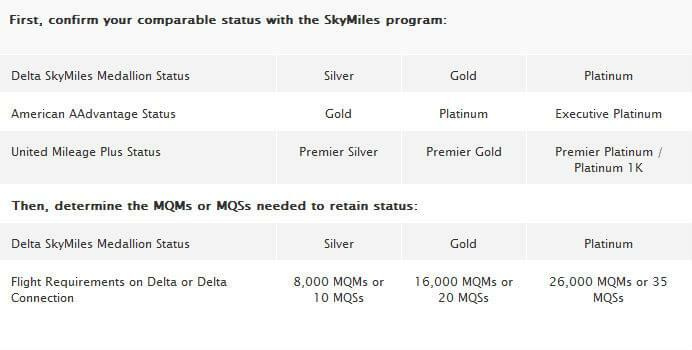 Once you’re accepted into the program, you need to fly a certain number of miles or segments or elite qualifying miles in a set period of time (usually 90 days), to get status for the following 12 months. Status challenges are great to implement when you’ve got one or more big trips coming up. 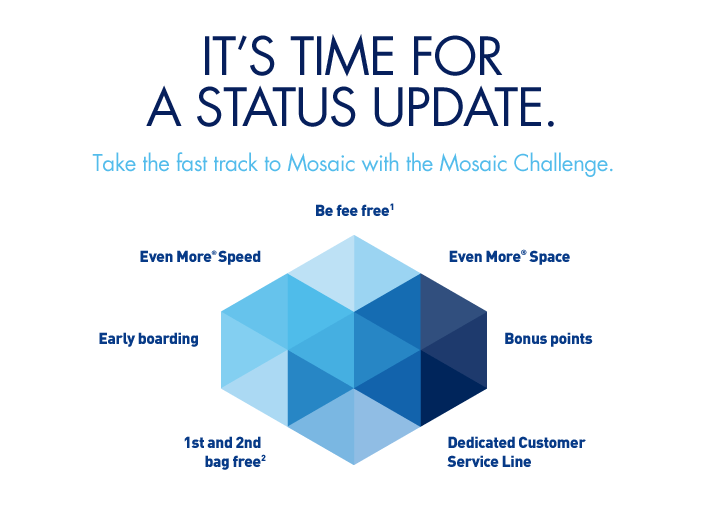 Not only are you poised to easily complete your challenge requirements, but you’ll be able to enjoy the benefits of elite status on your trip, including upgrades, priority boarding, and lounge access when applicable. Once you have status on one airline, its relatively easy to parlay it into status on another airline. This is called a status match. To get a status match you send a snapshot of your account with an airline that you already have elite status with, to an airline you want to have status with. Send it with a letter explaining that you’d like to switch your loyalty to the new airline, and you are wondering if you can change your status because you plan to begin flying that airline more or even exclusively. Some airlines will simply give you status, no questions asked. Others run their status matches as challenges, in which you end up with status only if you fly a certain number of miles on the airline in a designated period of time. JetBlue has one of the hottest status challenges available right now, which they launched when changes to Delta’s 2015 program created an uproar among long loyal customers. If you already have status on another airline, JetBlue simply gives it to you for free. Otherwise, you can accrue 3,750 points in 90 days to get status through the end of 2015. You earn three points per dollar spent on airfare, or six points per dollar when you book on Jetblue.com. To achieve this you will need to book $625 worth of airfare, which is about two domestic trips. US Airways is also offering some very easy status challenges, though they come with a co-pay of $200 to $600 depending on which level you go for. You’ll need to fly at least 7,500 miles or 10 segments in 90 days to complete the challenge. If you’ve got a trip to Asia coming up, this can be a very easy way to get status, and you’ll be eligible for all status perks, including unlimited first-class upgrades, during the challenge. Note that these deals can change or disappear quickly, so visit the airlines website to verify that the offer is still in place before making too many plans.